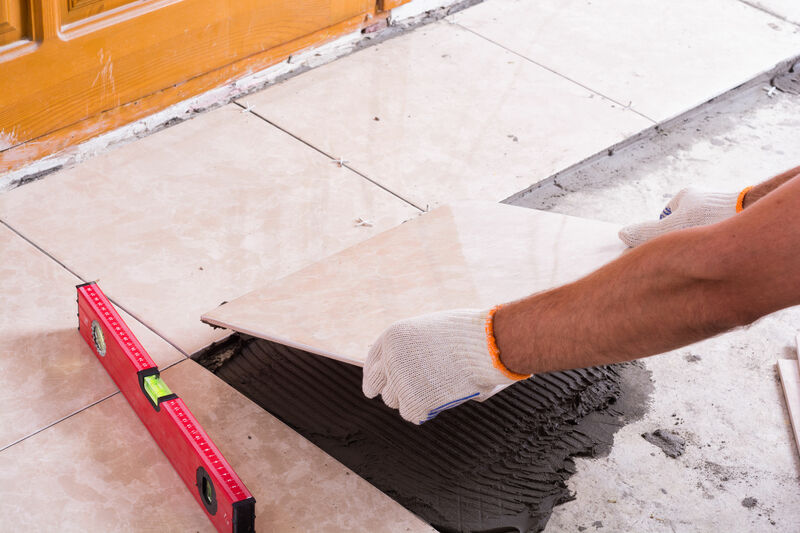 As 24 year+ Authorized Home Depot In-Home Services Provider, Romanoff handles flooring installation of carpet, hardwood, laminate, vinyl and tile for all Home Depot residential and commercial flooring needs within our service footprint. 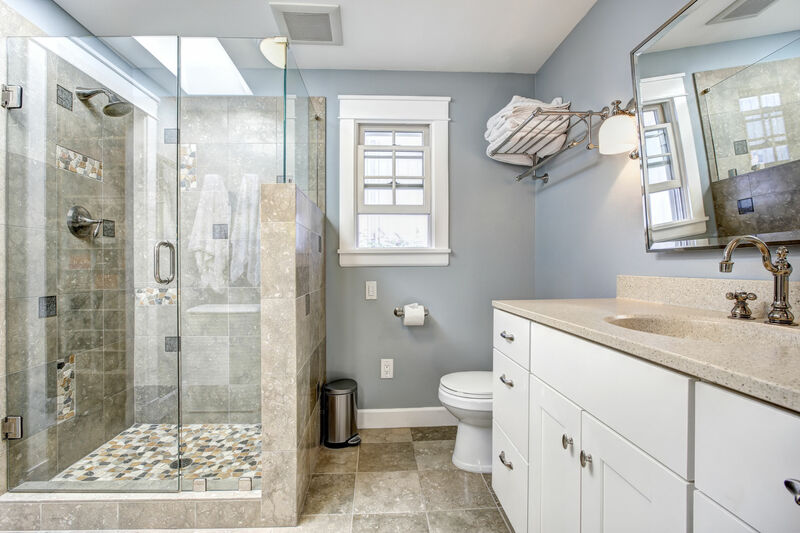 We also provide bathroom remodeling, including complete renovation, tub-to-shower conversions and glass shower door enclosures, generational bath upgrades and custom vanities. These services are initiated via your local Home Depot store, so please see an associate for further information. Good people do good for other people. 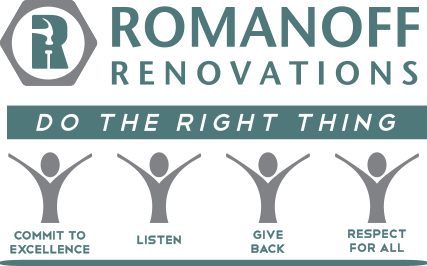 To this end, everyone at Romanoff subscribes to a common set of values, housed under the simple premise of “Do the Right Thing.” This is found in our passion to Commit to Excellence, Listen, Give Back and show Respect for All. The spirit of our values can be felt throughout our work environment, in how we make decisions, how our teams interact, and how we go above and beyond to care for our customers and community. Also prevalent in our culture is a strong thirst for innovation, with the intent to meet our company’s overarching goal of Enhancing Lives. Coupled together, our culture is one of continuous growth, with a great deal of fun along the way. 42 years in business. 48 offices across 16 states. More than 400 employees and 2,000 subcontractors serving over 120,000 customers each year. 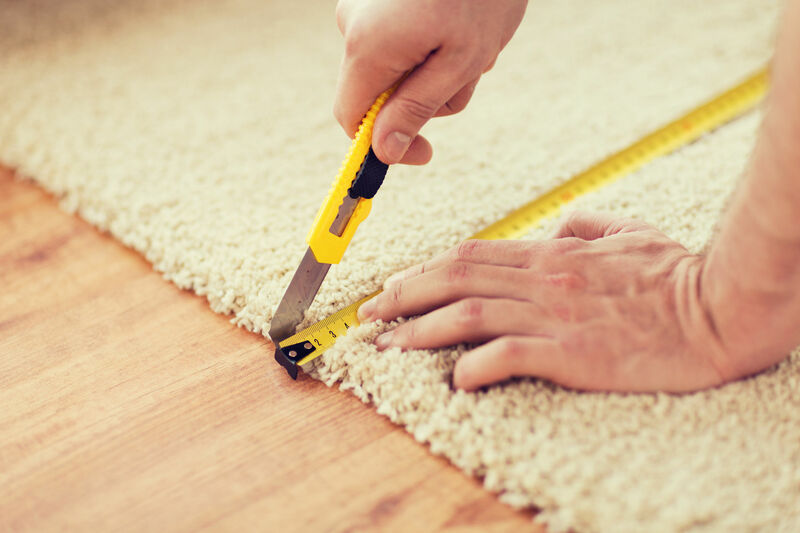 Our volume is big, our hearts even bigger, allowing us to become one of America’s largest flooring service providers while still maintaining a local, personalized feel to our customers, communities, and team members. Renovations is what we do. But our ability to Enhance Lives; that’s why we do it. We strive to enhance the lives of those who work for us, with us, and around us, while improving the homes and communities we serve. 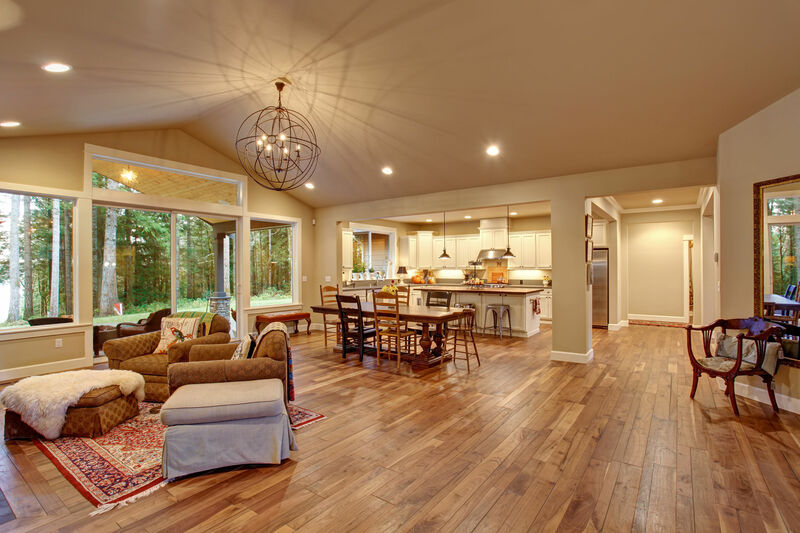 For our customers, we have the opportunity to transform their homes, to give them something they will enjoy every single day, and to give them a customer service experience that exceeds all expectations. For our installers, it’s creating a new standard in our industry that provides a quality work environment, fair pay, training, career paths, and technology to make their jobs easier. For our office staff, it’s giving them the support to create a team environment for their office and shine in their roles. For our partners, it’s giving more than is expected through continuous collaboration. And for our communities, it’s giving back with our resources and our time.